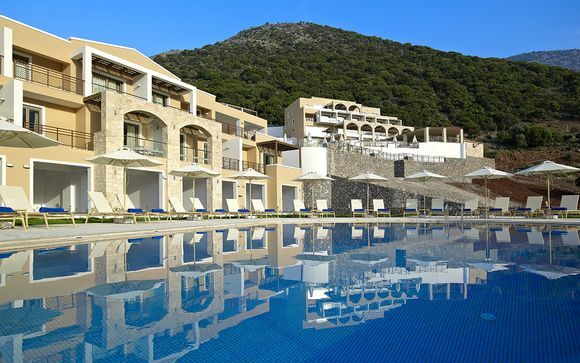 Weekends in Greece up to -70% off To take advantage of these offers, join now for free! 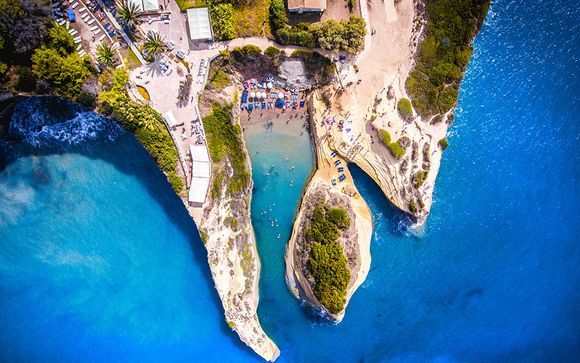 Book online with us for exceptional discounts on Greece weekend breaks in this beautiful Mediterranean country of sun-kissed islands, beaches and the wonders of ancient history. 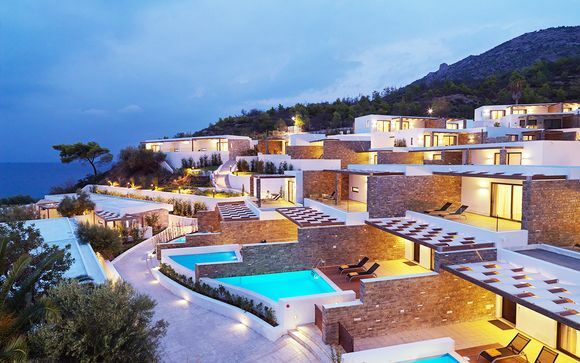 Stay in a unique luxury setting with stunning views of the mighty Acropolis, the ancient citadel with historic buildings dating from the 5th century BC. The Parthenon, the ancient temple to the goddess Athena, is just moments away, along with the nearby Temple of Zeus, ruler of the gods. With such elite company, you’ll want gorgeous surroundings to match, and with our selection of luxury hotels, you won’t be disappointed. As well as the capital, you can also take short breaks elsewhere on the mainland, such as the peaceful peninsula of Halkidiki. 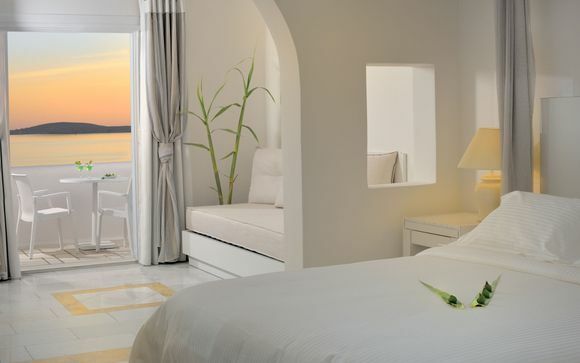 You might stay in a stylish boutique overlooking the picturesque Toroneos Bay, home to some of the most beautiful beaches in Greece. Why not add a splash of action to your short break and book yourself in at one of the professional diving centres, and explore the wonders of the deep. 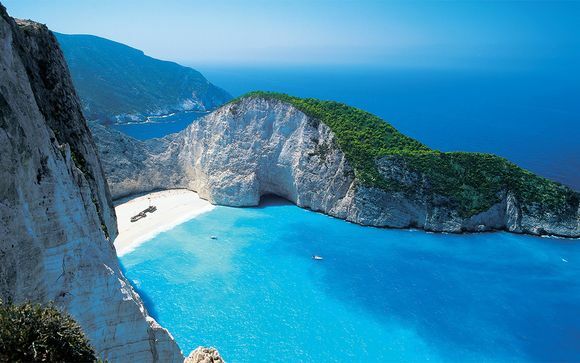 Greece is famous for its multitude of magnificent islands scattered all around the coast of Greece and Turkey, from the Ionian Sea to the glistening Mediterranean Basin. 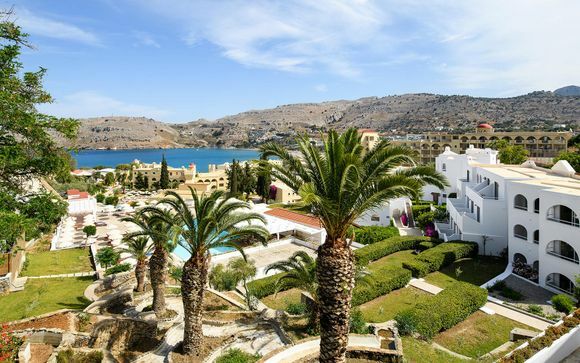 Maybe you’ll visit Crete, one of the largest of the islands, and choose from our range of boutique accommodation at astonishing prices. 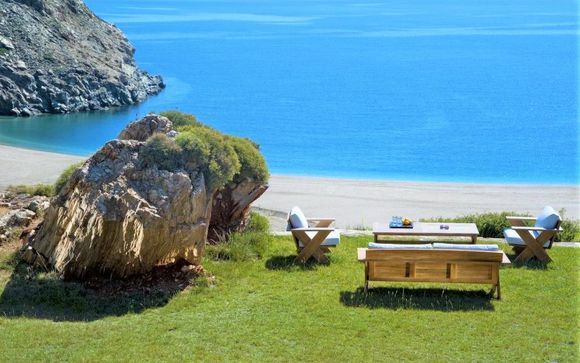 You could stay in a hillside suite, with dramatic, panoramic views of the Aegean Sea. With some hotels offering treats such as free wine and discounted spa treatments, you’ll feel pampered, relaxed and ready to enjoy some of the culture and nightlife the islands have to offer. Crete is famous for its local musicians, who are known to strike up impromptu jams using traditional instruments such as the lyra. You might be lucky enough to catch some folk dancing, especially if there happens to be a traditional wedding being celebrated during your stay. 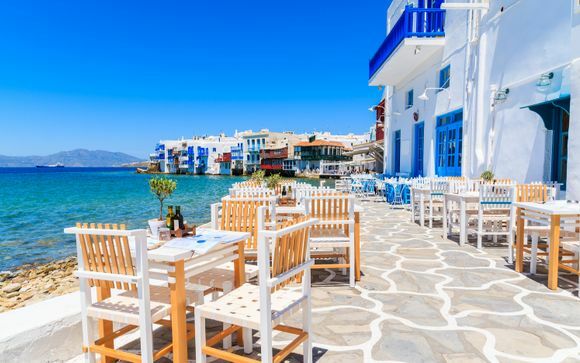 Greece is heaven for lovers of good cuisine, and in Crete you’ll find local delights such as tiny tavernas producing their own meats, wines and cheeses. Honey and herbs from the local landscape find their way into many dishes, creating unique tastes you won’t find anywhere else. 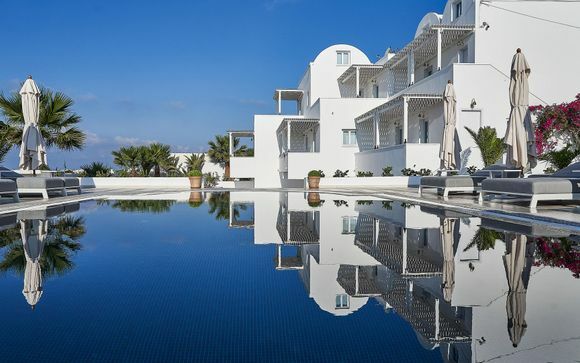 Or maybe you’ll book a luxury adults-only hotel in Rhodes, taking a break away from the kids, where you’ll enjoy locally grown produce and exquisite dishes such as tirokafteri (cheese with hot peppers) or tzatziki, the classic Greek dip. 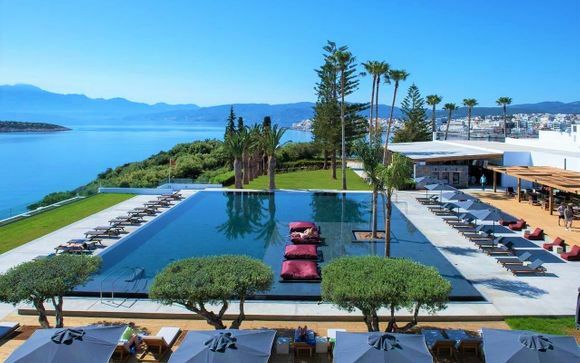 Whichever part of this surprising and delightful country you decide to explore, choose from our great deals on Greece weekend breaks and you’ll benefit from exclusive discounts on some beautiful and luxurious hotels. Sign up today.